To qualify for this bonus offer you must be a resident of one of the following EU countries: Austria, Belgium, Bulgaria, Cyprus, Czech, Denmark, Estonia, Finland, France, Germany, Greece, Hungary, Ireland, Italy, Latvia, Lithuania, Luxembourg, Netherlands, Poland, Portugal, Romania, Slovakia, Slovenia, Spain, Sweden. After you make your first deposit at DoxxBet.com, you can activate the doubling bonus. Your e-mail should contain the amount of your deposit and your registration code. The first deposit bonus is available from 31.12.2011 until 31.5.2012. The maximum amount of the bonus is € 30 / £ 25 or the same amount in another currency. In order to claim your bonus you must first rollover your initial deposit 5 times in 5 different tickets and events. You must make your bets at odds higher than 1.7 on different events. Otherwise, your bets will not be counted towards the rollover requirements. If you make a bet higher than the amount of the bonus deposit, only the amount of the deposit will be considered valid. All bets must be closed and settled. Bets made on the same events or bets made on opposing outcomes of the same will not be considered valid for the bonus requirements. This restriction also applies to combination bets (bets containing more betting events). You can receive your bonus only if you meet the stated requirements within 60 days of your first deposit and if you have asked for your 100% bonus deposit. In the section “My Account -> 100% Bonus” you can trace your progress and see which requirements have been met and which need to be fulfilled. After you have fulfilled all the requirements, you can claim your bonus in the same section. DOXXbet.com reserves the right to ask for any form of identification, verification on your deposit or verification on your address to pay the bonus. Only sports events qualify for the first deposit bonus. 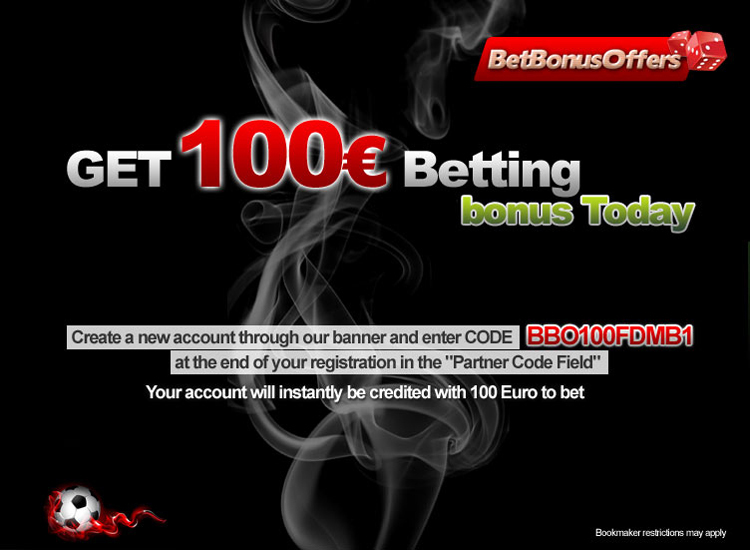 The first deposit bonus is available only for one betting account, one IP address and one household. If we believe that the first deposit bonus offer has been abused through multiple registrations, DOXXbet.com reserves the right to withdraw already made bonuses, cancel any profits made therewith, deny demanded payouts and close accounts. System and group bets do not qualify for the 100% first deposit bonus. The first deposit bonus can not be used in conjunction to other bonus offers. DOXXbet.com reserves the right to withdraw, reclaim or deny bonuses and review individual bonus applications if considered necessary. The first deposit bonus offer is subject to the stated here Terms and Conditions and to the General Terms and Conditions.